Luxury and affordability isn’t something that ordinarily goes together when it comes to watches! 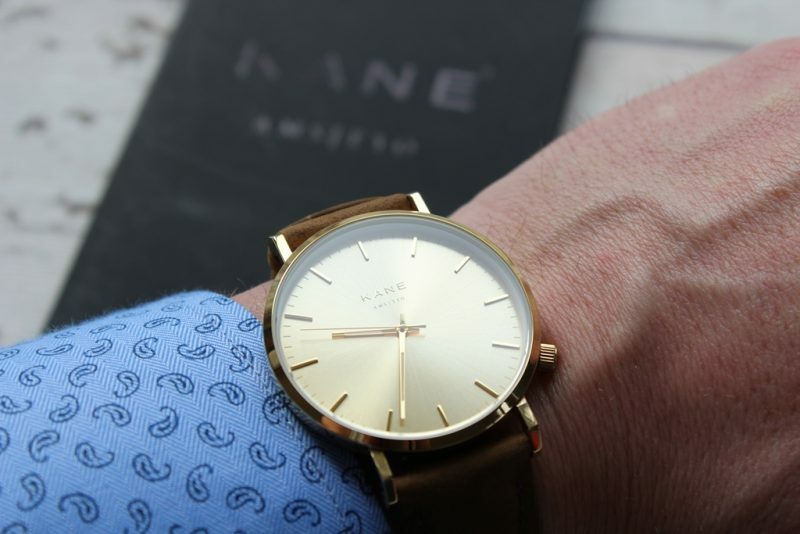 However KANE have definitely made that possible with their range of elegant looking watches. 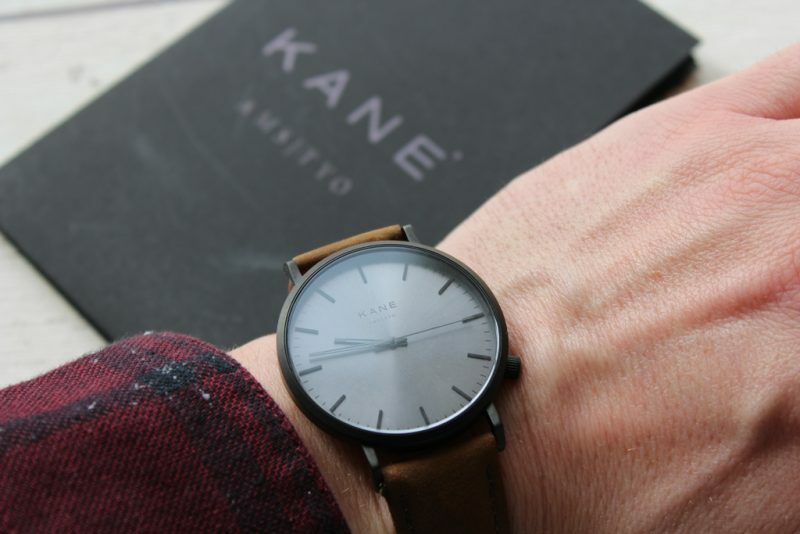 Based in Amsterdam, KANE have a design philosophy based on two things; Dutch design heritage and the minimalist movement in Tokyo. 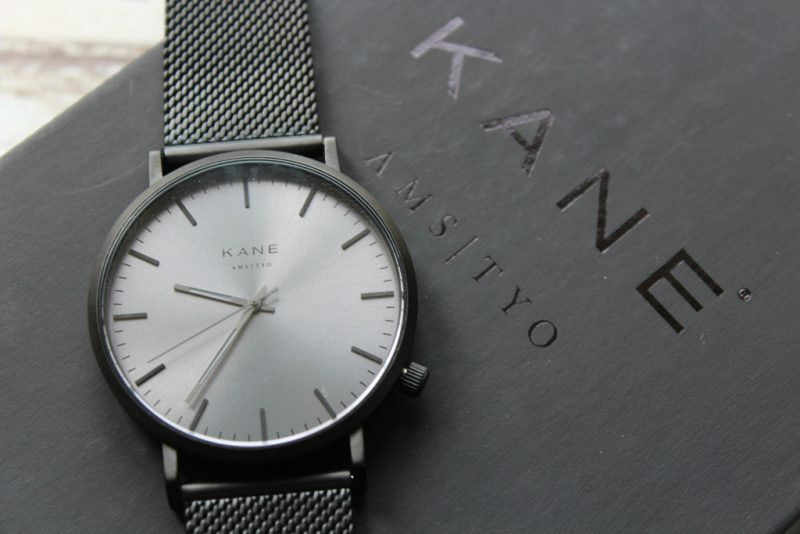 The words AMS|TYO appear on every watch face beneath the KANE logo. I’m a big fan of classic but contemporary looking watches. I prefer this style over larger high end watches, that I think can be a bit too big and bulky! The packaging is well thought out and each watch comes in a very nice looking presentation box. Within each box comes a 2 year guarantee card. Their range includes 6 different style faces, all as clean and elegant as one another. If that wasn’t enough choice alone, there’s also a choice of 12 different straps. So much choice means that there’s an option that would suit any style and occasion; from casual evening drinks to formal office wear. They have you covered what ever the requirement! The watches themselves are very light and comfortable to wear. 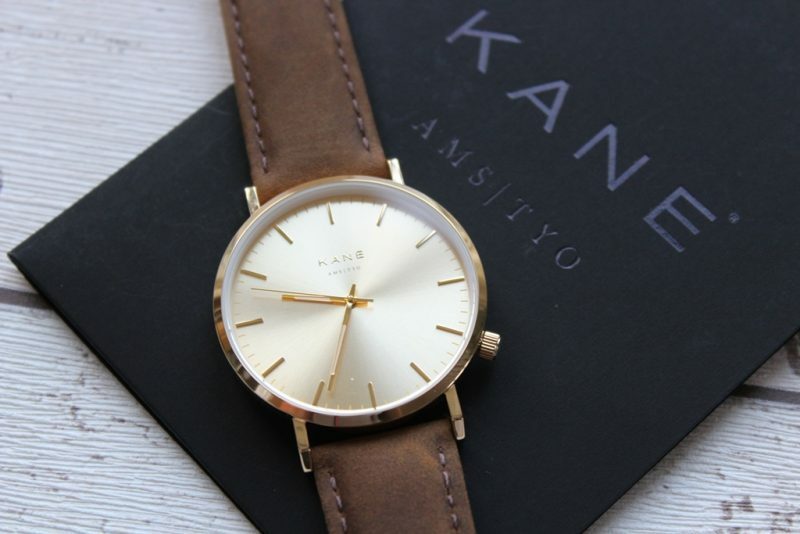 My personal favourite from the collection is Gold rush with vintage brown strap. I just think the two compliment each other really well! I also really like the look of the Blue Arctic face. 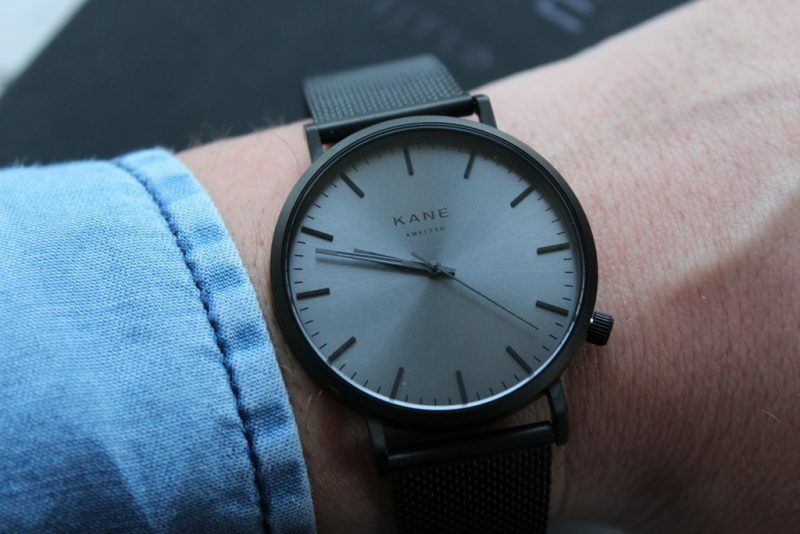 The interchangeable straps makes the KANE range of watches quite unique. I was surprised at just how easy it was to change straps, just undo the retaining hinge with your finger nail and slide it out! No tools are required.